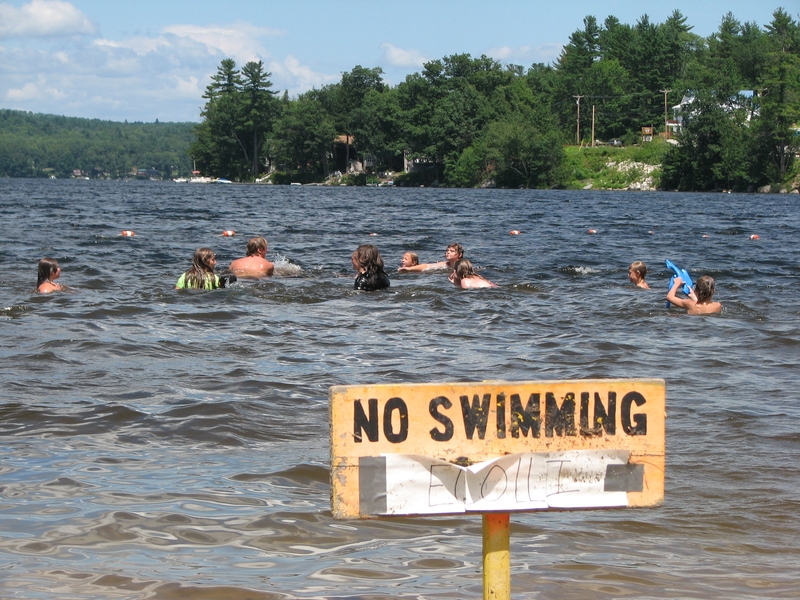 HARRISON — With children splashing in Crystal Lake on Thursday afternoon despite a prominent “No Swimming” sign, it was clear word had gotten out that it was safe to go back into the water. Deputy Town Clerk Penny Bean said the beach was reopened Thursday after a water sample came back with an acceptable count of E. coli bacteria. 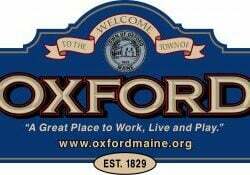 The town announced Tuesday that the beach was closed to swimming after a water sample returned a count of 1,733 E. coli bacteria per 100 milliliters of water. The maximum count recommended by the Environmental Protection Agency is 236 bacteria per 100 milliliters. The high count was returned in a single sample taken from the lake at the beach. The town subsequently took additional water samples to determine whether the high count resulted from contaminated sample. Most strains of E. coli bacteria are harmless, according to the Centers for Disease Control. However, others can cause severe illness or death through conditions such as diarrhea, urinary tract infections and pneumonia.